How’s this for unfortunate coincidences? 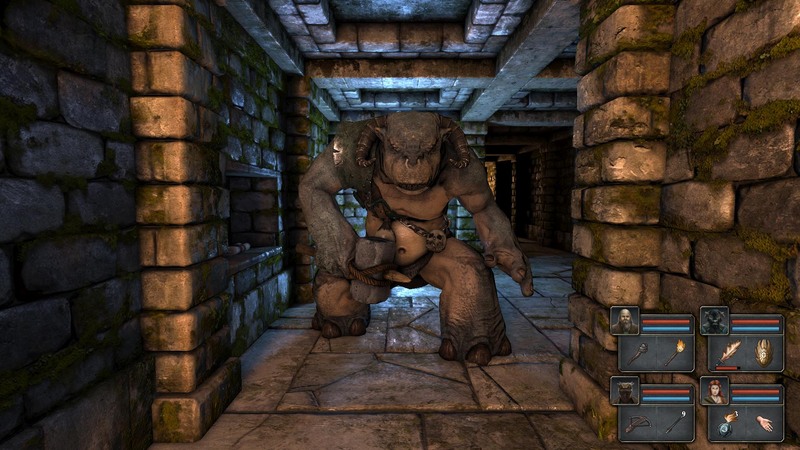 Just after spending a week celebrating the return of the Old-School RPG, and writing an article on Loot Drop’s Kickstarter project Shaker and why it’s one of these new games deserving of your attention, Brenda Brathwaite and Tom Hall decide to end the project after failing to meet a good number of backers. They still had a few more days, and may have even got the project fully funded, but at the end of the day it’s probably better they killed it quickly themselves, instead of waiting and losing a larger sum. I will say I proudly backed the project. 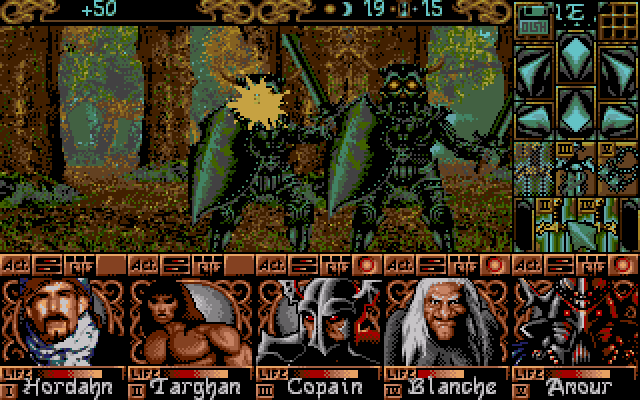 In fact, it was the one game I was really excited about in this new batch of CRPG revivals; however, for anyone unfamiliar with the duo’s pedigree and/or the genre, the pitch didn’t give much indication of what to expect from the project. Coupled with some rather outlandish stretch goals, I can see why the number of backers was fewer than hoped for. 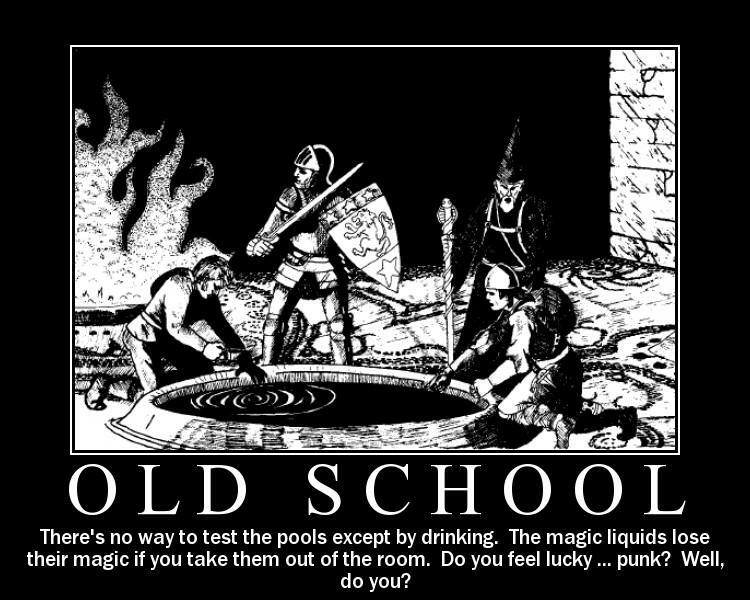 The good news is, Loot Drop has stated they will return with something new in the future; complete with a stronger push, better pitch, etc.. My only hope is that it sticks to the old-school Wizardry-style design. In the industry, games are pitched every day. Some make it to the next stage, but many don’t, like those named above. 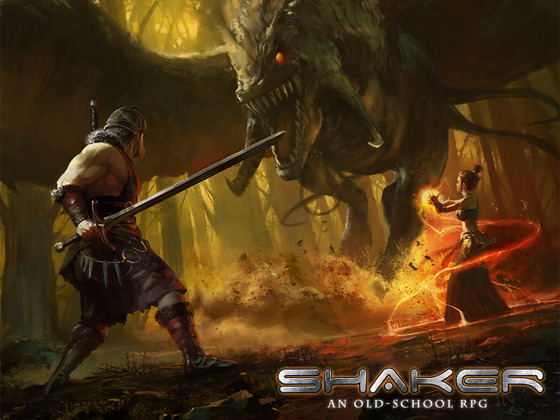 We regret to announce that we’re adding Shaker: An Old-School RPG to the latter list. We are profoundly grateful to our fans. 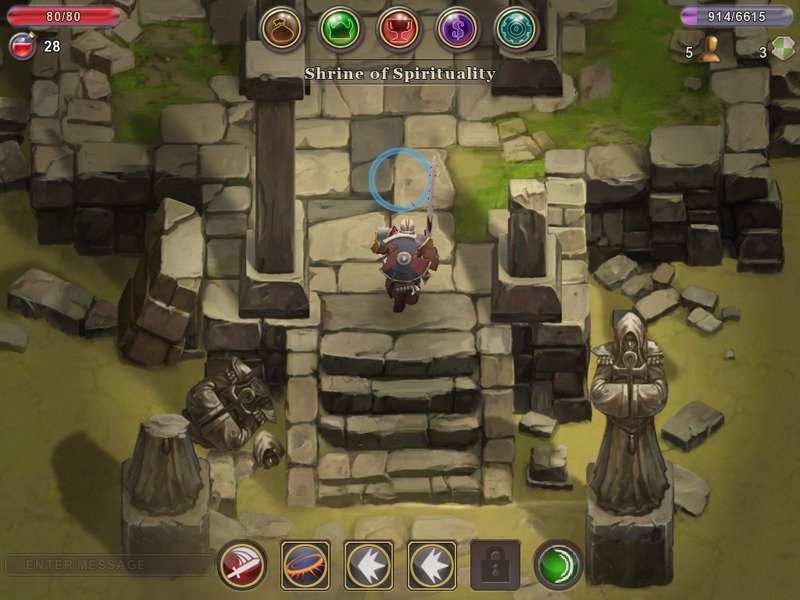 You were as excited about this game as we were, and from the very beginning, you encouraged us to post more details about it and even sent in fan art! We have received backing from over 7,000 of you and raised a quarter million dollars in just a few days (!). That’s humbling and wonderful. We are profoundly grateful to the press. You covered our Kickstarter’s launch and story update and gave it as much attention as you possibly could. It was through your efforts that many heard about our game. We are grateful to our friends in the game industry who gave us suggestions, support and critique. We are a wonderfully tight-knit community, and we owe you for all your feedback and friendship. Ultimately, our pitch just wasn’t strong enough to get the traction we felt it needed to thrive. Sure, it may have made it. We could have fought our way to a possibly successful end. In reading your feedback and talking it over internally, however, we decided that it made more sense to kill it and come back with something stronger. 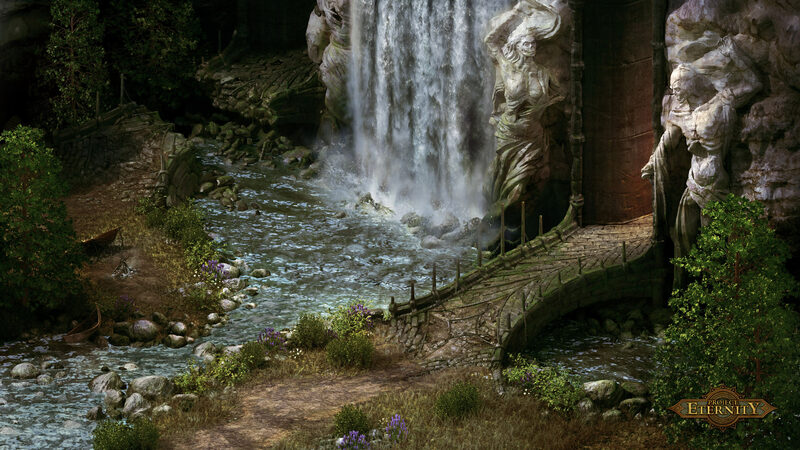 You may keep in touch by joining our forum, following @LootDrop on Twitter and friending us on Facebook. Again, thanks so much for your help and support!